In the midst of Colombia’s coffee region sits Casa San Carlos Lodge, a hotel that mimics its beautiful natural surroundings. Featuring a mere 22 suites, this garden enclosed paradise will leave you feeling balanced and revitalized. 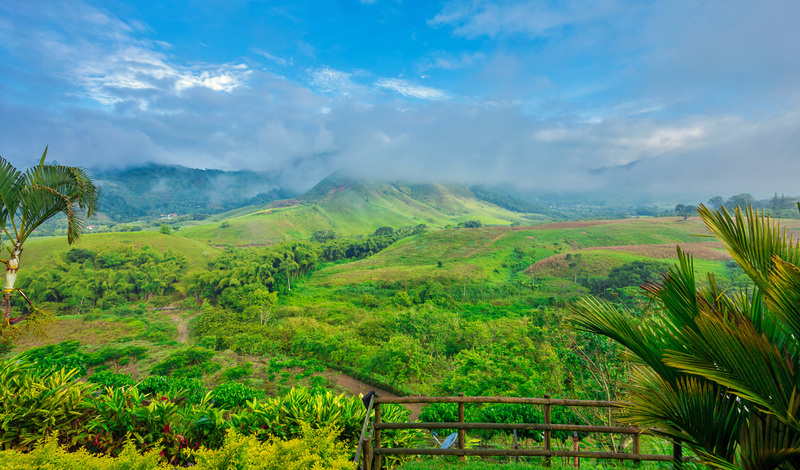 Whether your days here are spent visiting plantations or the region’s colorful villages, it’s sure to be unforgettable. 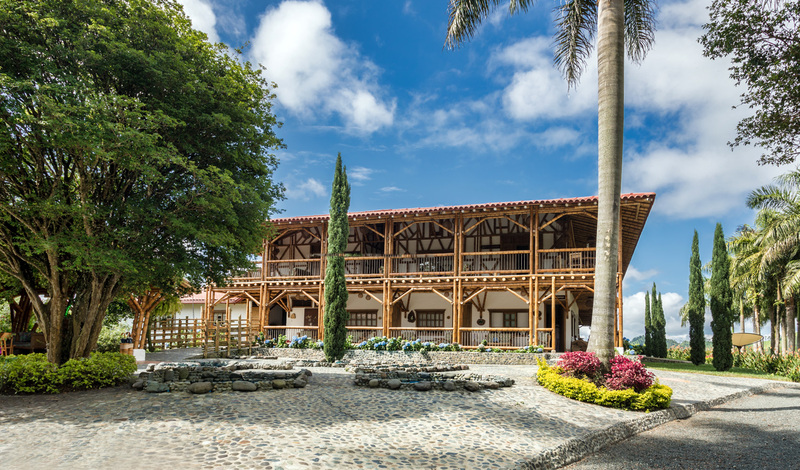 Casa San Carlos is located just 20 minutes from downtown Periera, which can be reached by flying from Bogota in less than one hour. The landscape displays a hypnotizing kaleidoscope of colors, from deep jungle teals to gardens painted in scarlet and amber. Additionally, this region is famous for producing some of the most exquisite coffee in the world. Tantalise your palate by sipping your way though this celebrated location.